Colin B. Bailey is Director of The Morgan Library & Museum. 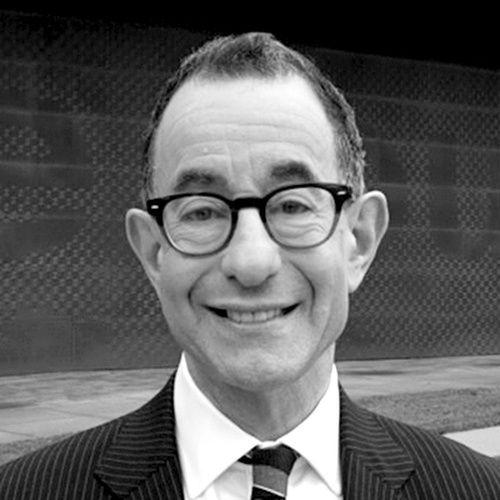 Previously, he served as the Director of the Fine Arts Museums of San Francisco, overseeing the de Young Museum in Golden Gate Park and the Legion of Honor in Lincoln Park. Prior to his arrival in California, Bailey served as Deputy Director and Peter Jay Sharp Chief Curator at The Frick Collection in New York. 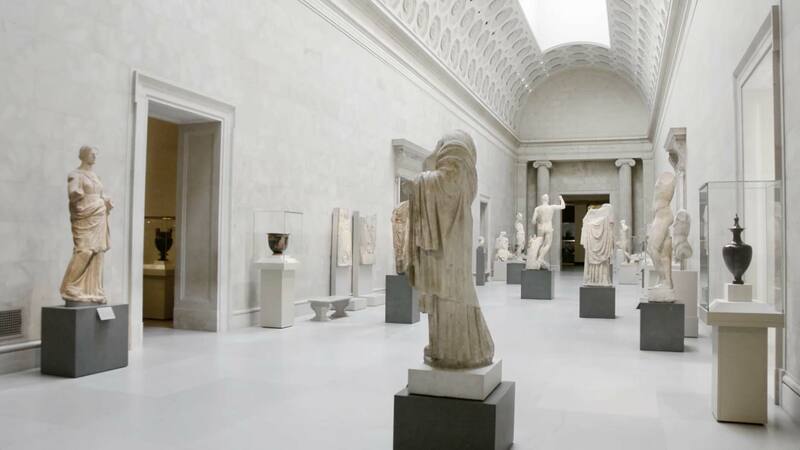 He had been Deputy Director and Chief Curator at the National Gallery of Canada, Senior Curator at the Kimbell Art Museum in Ft. Worth, and held curatorial posts at the Philadelphia Museum of Art and the J. Paul Getty Museum earlier in his career. Bailey earned a DPhil in Art History from the University of Oxford. A specialist in 18th- and 19th-century French art and responsible for many celebrated exhibitions and publications, he has been an Officier de L’Ordre des Arts et des Lettres since 2010.